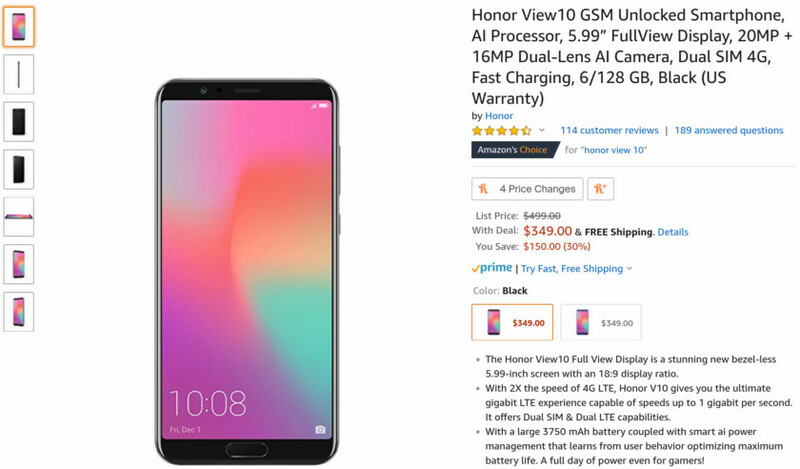 Like just about every other smartphone manufacturer, Huawei and Honor are both offering plenty of discounts on its smartphones and laptops. You just have to know where to look. Huawei/Honor not your style? We have many more smartphone deals you’ll want to check out, including Amazon Prime Exclusive deals, discounted headphones, and even some no-brainer Black Friday deals.